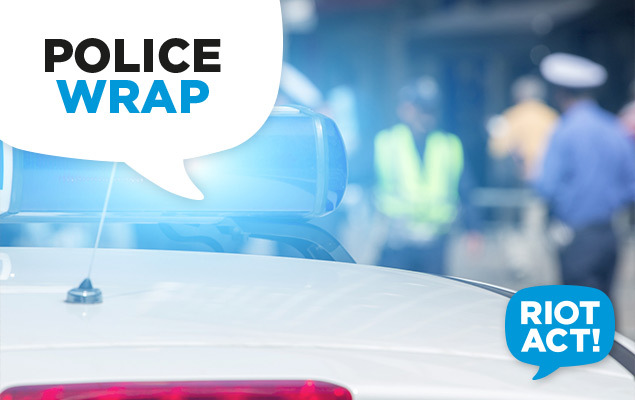 ACT Policing is investigating two shooting incidents where multiple shots were fired into two cars at separate locations this morning (Sunday, February 8). Police were called around 8.15am to a house on Nina Jones Crescent, Chisholm, after the resident reported what appear to be bullet holes in their car. The resident heard a noise around 1.45am however did not go out to investigate. Members from Tuggeranong Police Station attended and assessed the damage, confirming up to seven bullet holes into a car. In the second incident, police were called around 3.30am to a unit complex on Kellick Place, Gordon, after someone heard possible gunfire. A car was seen leaving the location at speed shortly after the incident. Police attended the scene within minutes, however were unable to locate any damage or persons of interest. Police re-attended the location this morning and a search of the area identified a car damaged by bullet holes in the drive way of a residence. Police are evaluating if the two incidents are related. At this stage, police have not established a link with a shooting incident in Gowrie earlier this week. AFP Forensics and specialist police will conduct an examination during the course of the morning at both locations. Anyone who may have seen or heard anything suspicious overnight on Nina Jones Crescent, Chisholm, or Kellick Place, Gordon, is urged to contact Crime Stoppers on 1800 333 000 or via www.act.crimestoppers.com.au. Information can be provided anonymously. We remind people they should not report crime information via our Facebook page or Twitter feed.